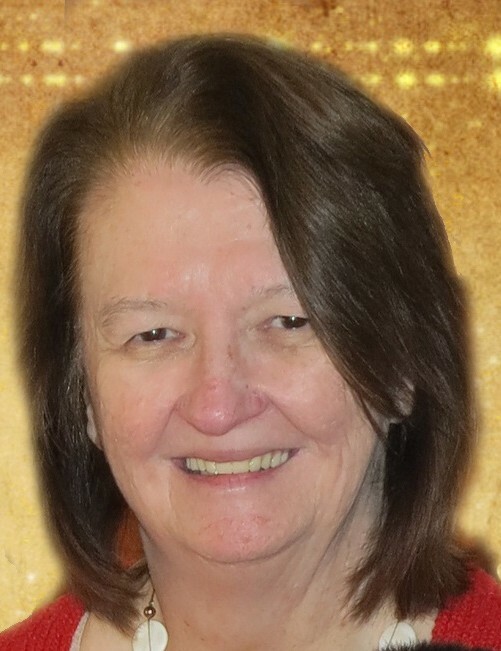 Catherine T. Jillson of Montgomery, NY, passed away after a courageous battle with cancer on Tuesday, February 12, 2019, with her devoted husband of 46 years beside her and surrounded by her loving family in the days prior. She was 66. The daughter of the late Francis and Eunice McElroy Murphy, she was born September 25, 1952 in Poughkeepsie. Catherine was a longtime member of The Reformed Church of Shawangunk, where she previously served on the Women's Guild, was a youth group leader, a Sunday School teacher and past superintendent. She was recently retired from her office manager position for Mid-Hudson Pain Management in Newburgh. She enjoyed camping in Pennsylvania while spending time with family there. Above all, Catherine was committed to family and loved all moments she was able to spend with any member of her family. Survivors include her husband of 46 years Jerry E. Jillson at home, son Richard A. Jillson & Ladora of Florida, daughters Kristen Jillson Kochetta & husband Dave at home, and Lisa M. Jillson Punch & husband David of Montgomery, wonderful grandchildren whom she loved to snuggle with Justin Kochetta, Christina Punch, Samantha Punch, canine companions Cody, Bailey, Abby, sister Anne Topper-Hall of California, sister Patricia Clark & husband Kenneth of Florida, brother Jim Murphy of Florida, brother Robert Murphy, and several nieces and nephews. In addition to her parents, she was predeceased by her sisters Mary Zingale and Betty Canfield. Visitation will be Friday, February 15, 2019 from 5-7pm at Millspaugh Funeral Home, 22 Bank St. Walden, NY 12586. A funeral service will follow at 7:30 P.M. at the funeral home. The family would like to extend a special thank you to Dr. Robert Dinsmore, Dr. Thomas Eanelli, the staff at the Spagnoli Family Cancer Center at ORMC, as well as the staff on Floor 2 for all of their care and kindness.